The Mountain Inn and Suites Flat Rock is conveniently located just minutes from downtown Flat Rock and Historic Hendersonville, North Carolina. We are a short drive to Chimney Rock State Park, the Carl Sandburg Home and Jump Off Rock. 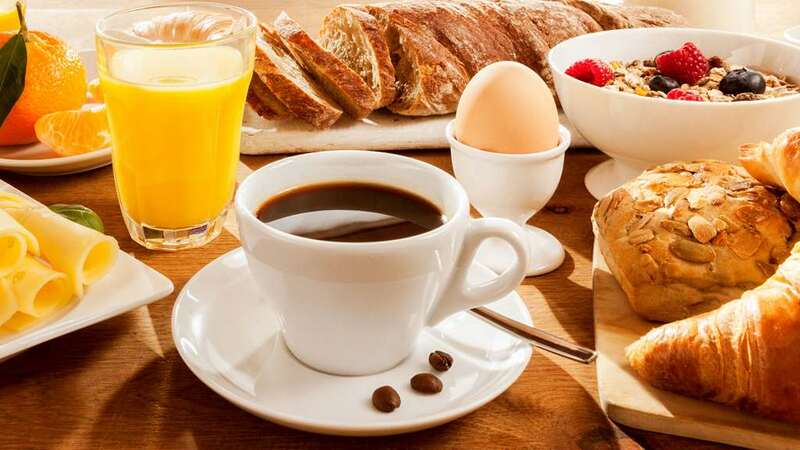 While staying at the pet friendly Mountain Inn, you can start each day with a free breakfast and stay connected with free high speed internet access, or use our business center. All our spacious rooms feature a bedside alarm clock, coffee maker, and iron and board. ~58 miles from Flat Rock. ~52 miles from Flat Rock. ~64 miles from Flat Rock. A classic tourist attraction where gravity misbehaves. There are optical illusions and puzzles for children and child-like adults to ponder. ~73 miles from Flat Rock.